* Personal expenses paid with business funds. 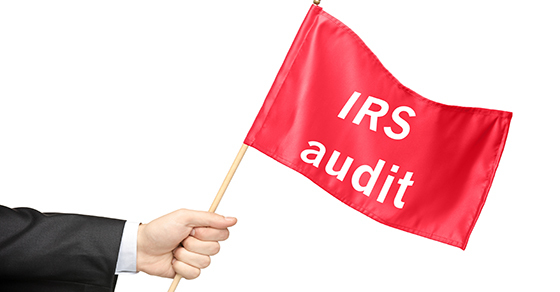 Although ATGs were created to enhance IRS examiner proficiency, they also can help small businesses ensure they aren’t engaging in practices that could raise red flags with the IRS. To access the complete list of ATGs, visit the IRS website https://www.irs.gov/businesses/small-businesses-self-employed/audit-techniques-guides-atgs. And for more information on the IRS red flags that may be relevant to your business, contact us.